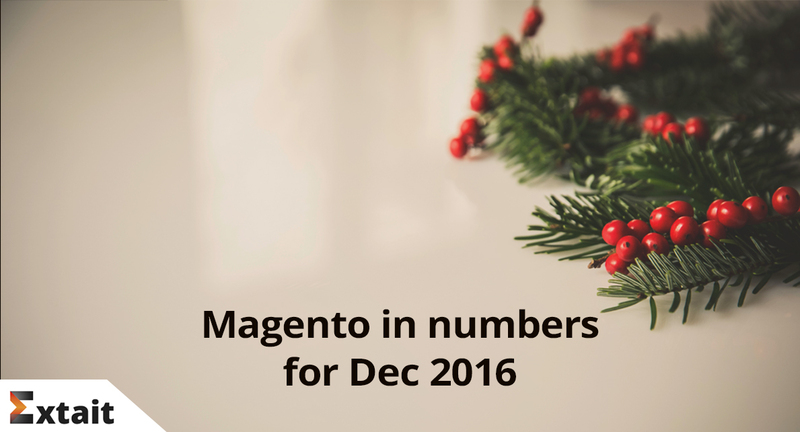 As New Year is knocking at the door, we decided to take a quick look at Magento’s achievements by the end of the glorious 2016. 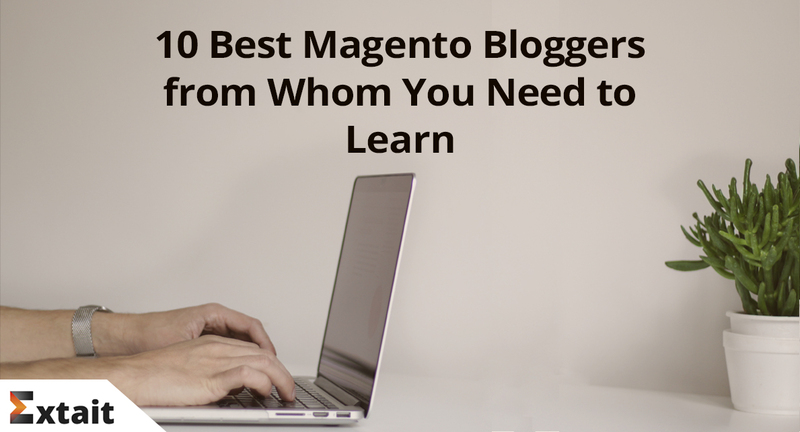 Consider earning a Magento Certificate? No ideas where to start and how to prepare? 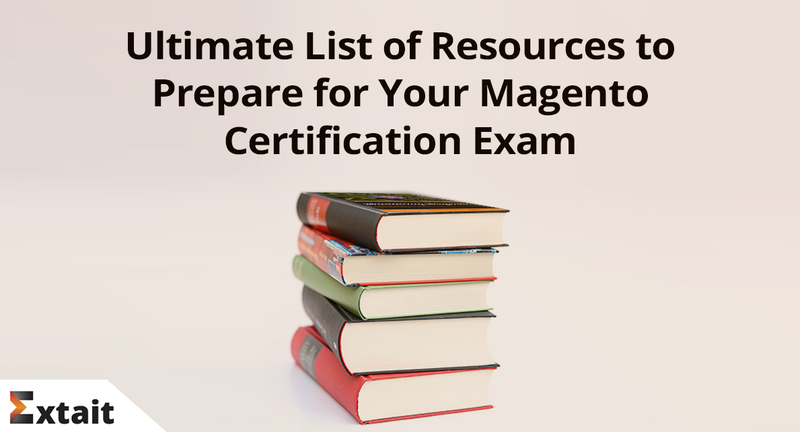 Check our list of resources which will help you pass your Magento Certification exam with flying colors. Do you like Magento as much as we do? We don’t like to take ourselves too seriously all the time so this week we thought we’d tell you 10 facts you never knew about Magento! 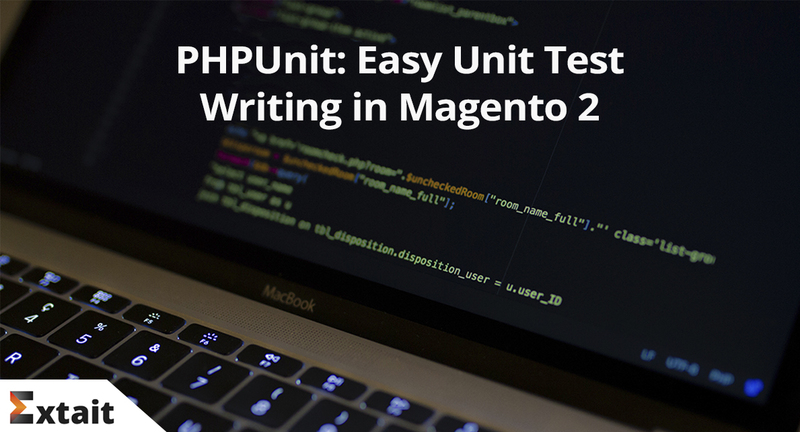 In this blog post Alex Skrashuk, Senior Magento developer at Extait, will touch on unit testing in Magento 2 and show you how to write unit tests using PHPUnit framework. 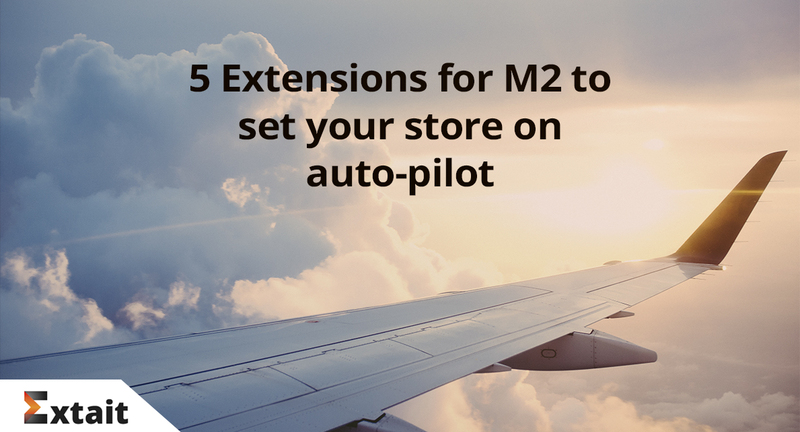 Check these 5 extensions for Magento 2 that will help you to organize your store management. Admin Email Notifier to track all event in your store, Order Manager to modify orders, LiveChat to be more accessible to your client and others. Looking back for what we achieved as a Magento development company, we’d like to tell you how it all started. 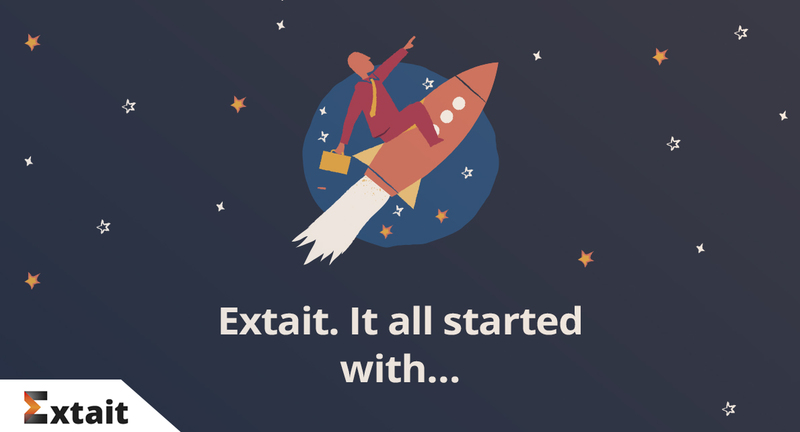 There’s a whole team of nice people behind Extait who every day come to work to contribute to the common goal – helping e-commerce business be more successful with best Magento 2 extensions. Take a quick look at the 5 key advantages of Magento 2 over Magento 1 that make it worth to upgrade your store. More cool modules for Magento 2 will soon appear at Extait store for all e-commerce owners who want to enhance their stores. Would you like to become the pioneer and introduce the latest trends in your store that one day will become a must-have? 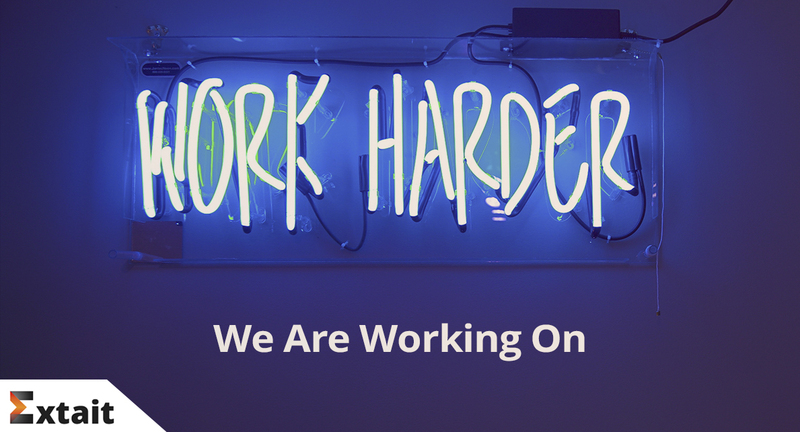 Check our upcoming modules for Magento 2. 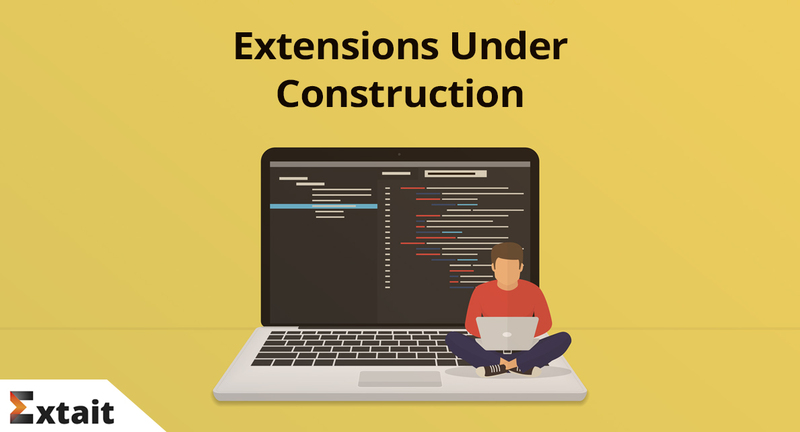 More cool Magento 2 extensions are on their way to appear at Extait store. There are no analogs to them at this time on Magento market, don't miss to be the first who try it. 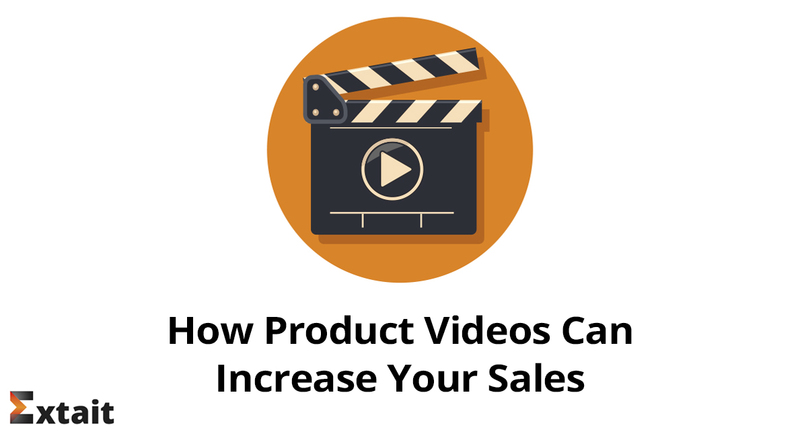 Learn the fresh stats on how product videos help to increase e-commerce sales. Apply our tips to create awesome product videos that power your store be it Magento or any other. 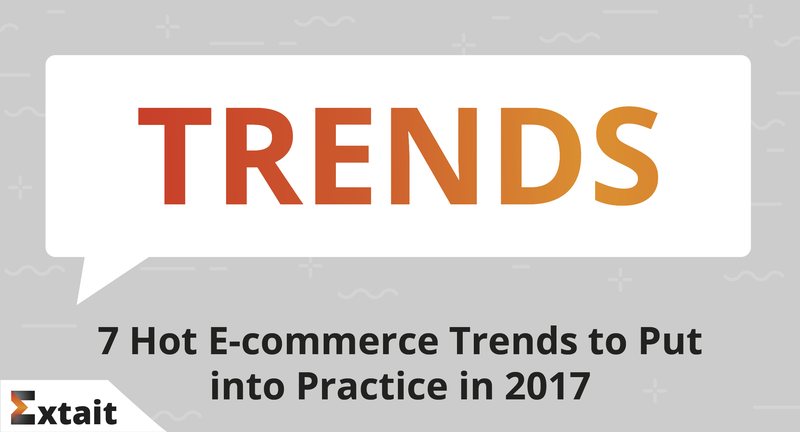 Would you like to learn the hottest e-commerce trends for 2017? Check our article and get ahead with your e-commerce strategy. 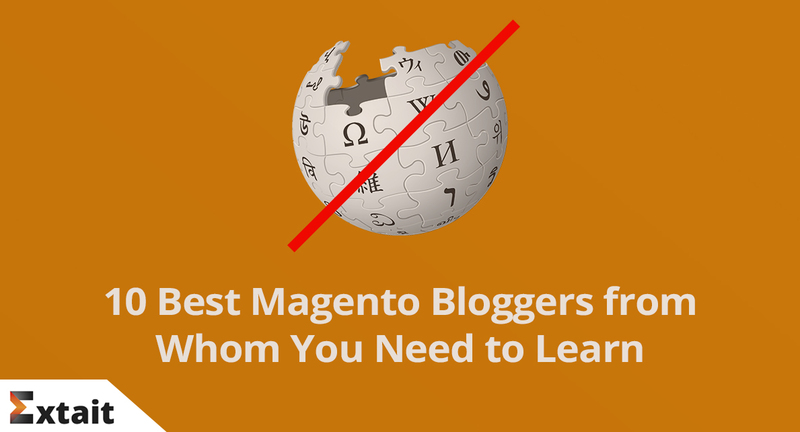 Wondering how to make Magento 2 product pages SEO friendly? 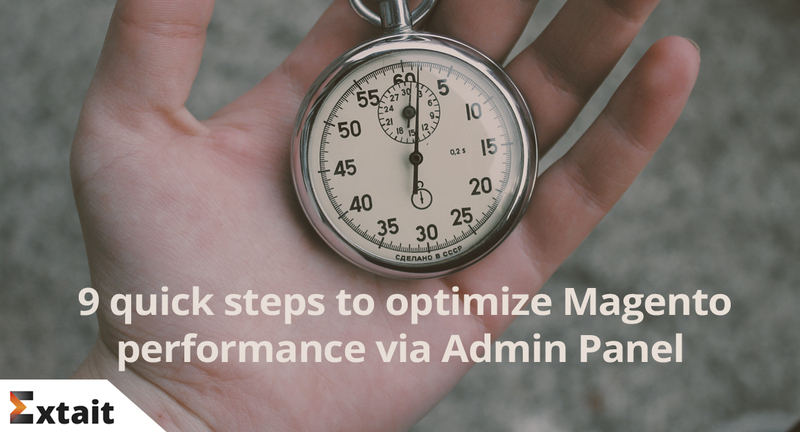 These 5 easy yet important SEO optimization tips will help you to put you Magento 2 store on a friendly footing with the search engines. Struggling to increase conversions of your product pages? 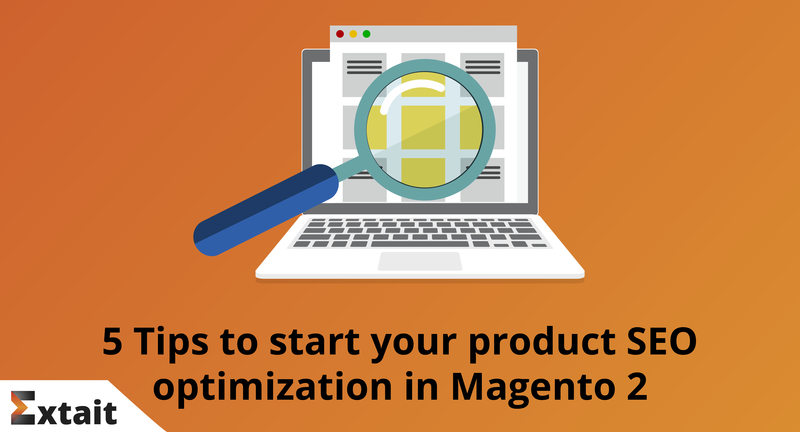 Here's a bunch of useful tips on how to optimize your product page in Magento 2. Apply them all to your store and watch your product pages converting more. 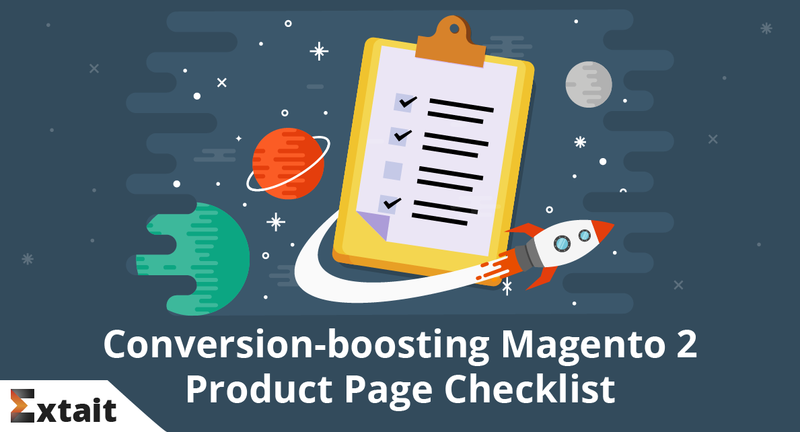 Take a quick checklist of a well-designed Magento 2 product page functionality and use it further to plan a strategy for your product page improvement. Even with some of the best security features available, Magento sites often get hacked. 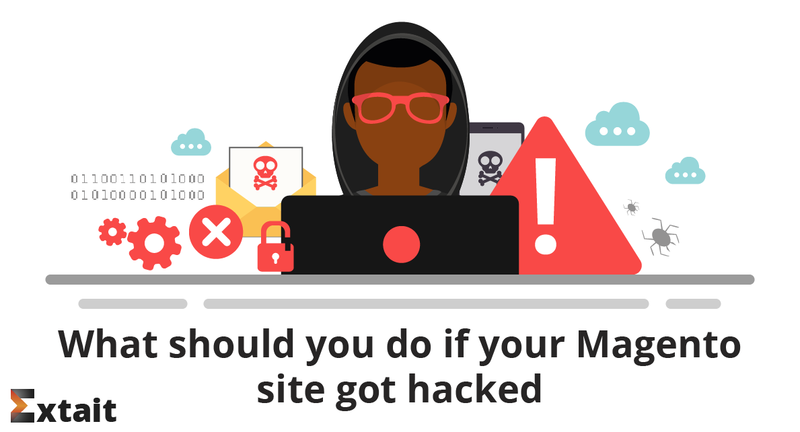 This article will explain what makes Magento vulnerability and what you should do if your site got attacked. 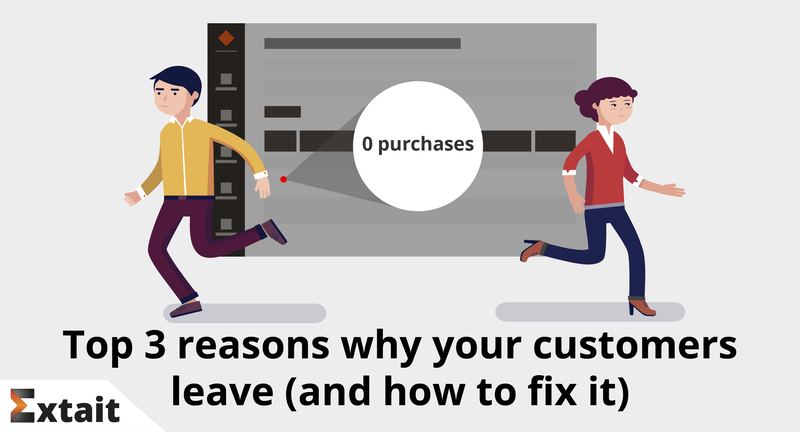 Learn the top three reasons why your regular customers leave. And fix it applying our advice. 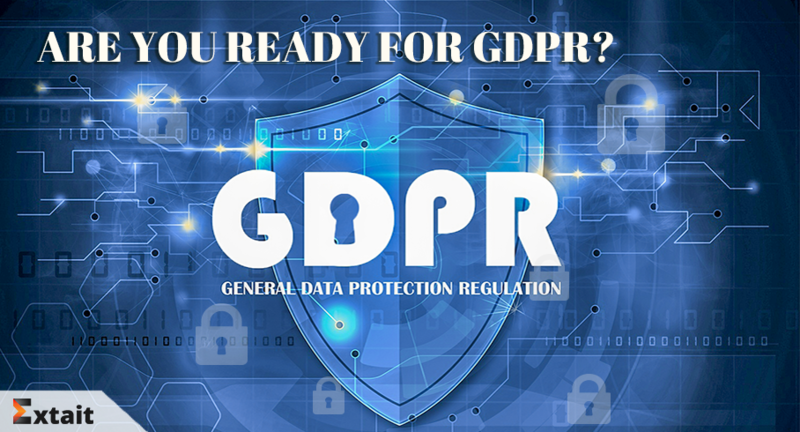 How to prepare Magento 2 store for GDPR? 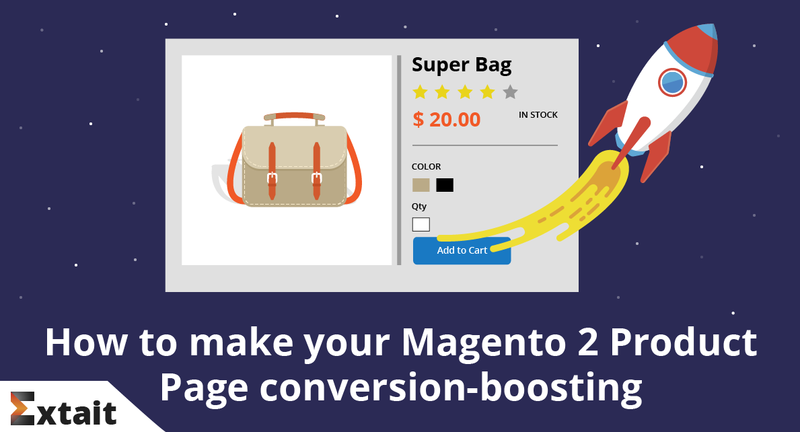 Learn how to make the most of special promotions for Magento 2 store. 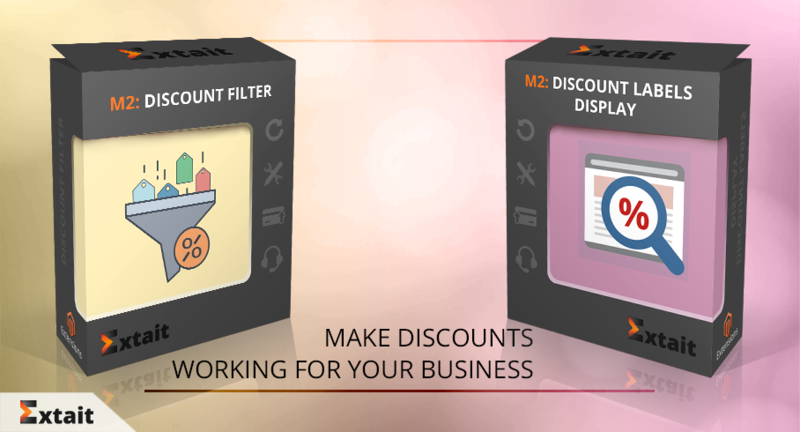 Explore why you need sorting by discount and labels displaying to get customer loyalty and more sales. Learn what mistakes you can prevent in sending emails to your customers. 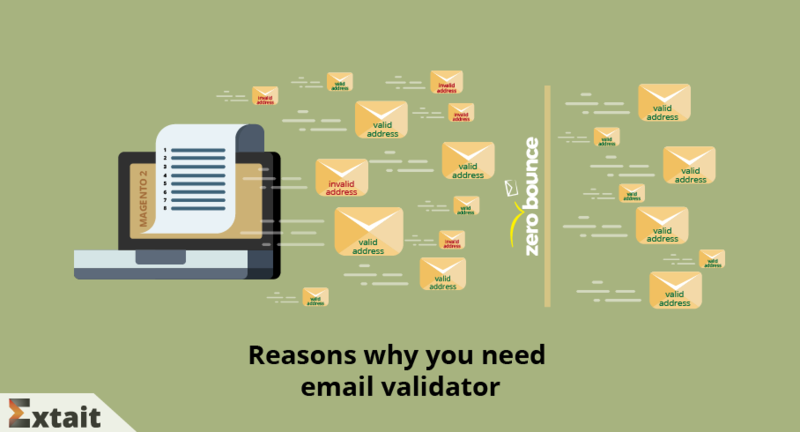 We’ve found a great solution to boost mailing campaigns! 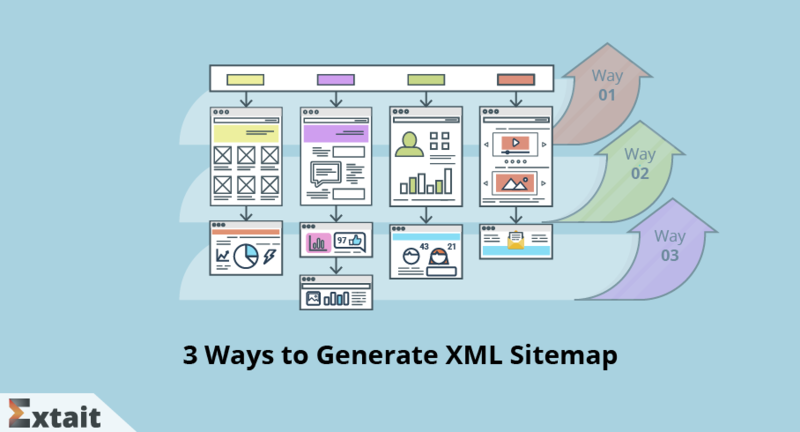 Learn how to generate XML sitemap for an e-commerce website. 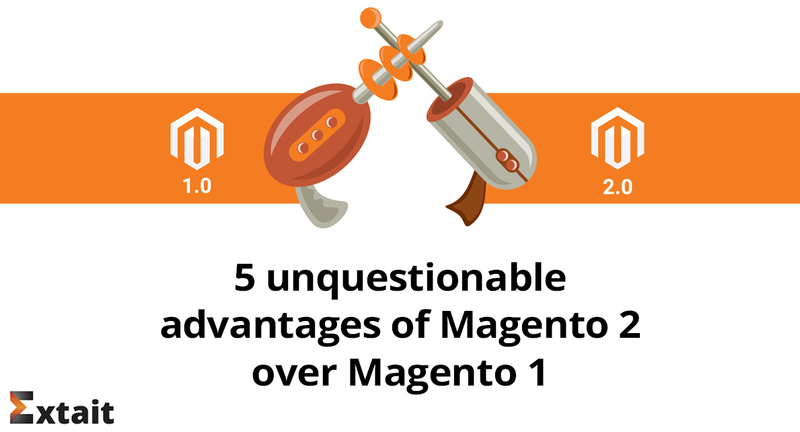 See all sides of a generator vs. standard and extended Magento functionality. Great news for everyone who uses Magento 2! 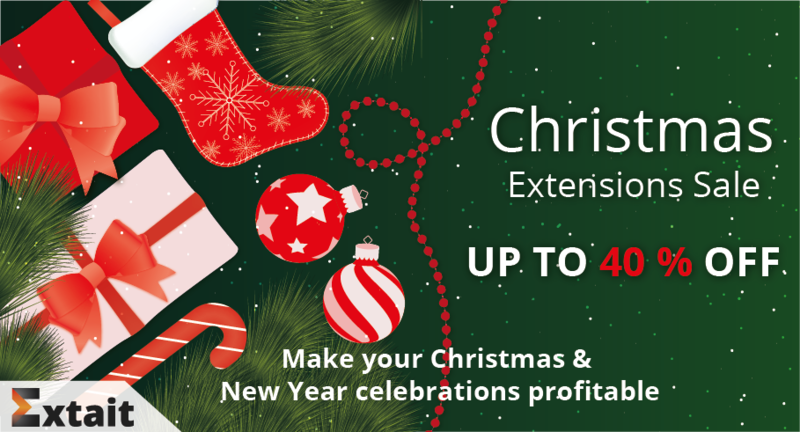 On December 17-25, buy any Magento 2 extension at a 20 % discount. Want to know how to double it, read on this blog post.